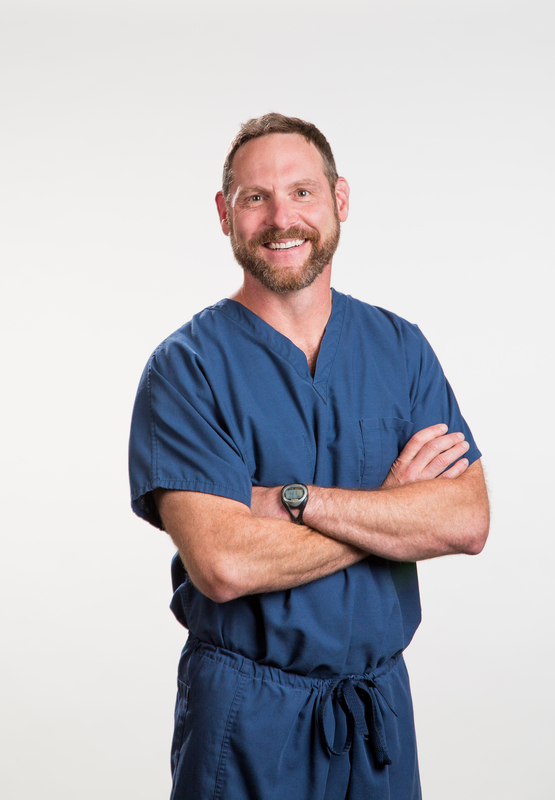 Dr. Warren Schutte is a board-certified plastic surgeon offering a wide range of cosmetic and reconstructive procedures for patients in Northern Colorado, Wyoming and Nebraska from his office in Loveland Colorado. Your plastic surgery consultation with Dr. Schutte is confidential and educational. The main goal is to ensure you are educated and aware of the options available to you. Dr. Schutte and his team want to make sure you feel comfortable and confident about your next plastic surgery procedure. Dr. Schutte received a Bachelor of Science degree from the University of Nebraska. He continued his education at the University of Nebraska Medical Center, where he earned his medical degree. Following his formal education, Dr. Schutte completed a general surgery residency at the University of Kansas-Wichita. In addition, Dr. Schutte completed a comprehensive plastic and reconstructive surgery residency at the University of Tennessee-Chattanooga. He is board-certified by the American Board of Plastic Surgery. He is a member of the Colorado Medical Society, the Larimer County Medical Society and the American Medical Association, among other professional societies. Dr. Schutte is married with four children. During his free time, he enjoys competitive swimming, boating, skiing, rock climbing, kayaking and cycling.